The wide range of operating temperatures. 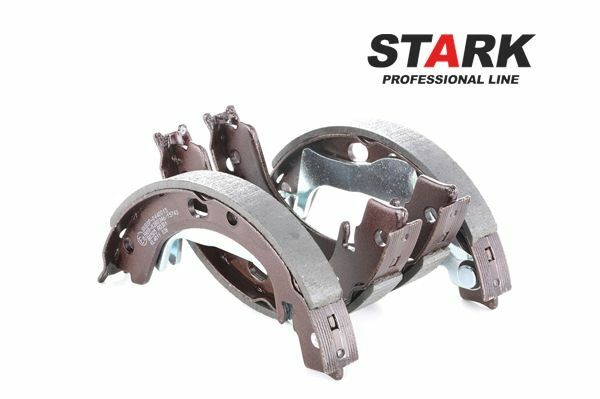 Stark Professional Line parking brake shoes retain their characteristics at the temperatures above 400 °C, and do not require preheating. Thanks to the special composition and advanced manufacturing technologies, the components perform well even after numerous cases of overheating. Environmental friendliness. Caring about your health and the environment, we refused to use asbestos and heavy metals in the production of the components, particularly hexavalent chromium. Optimum coefficient of friction. 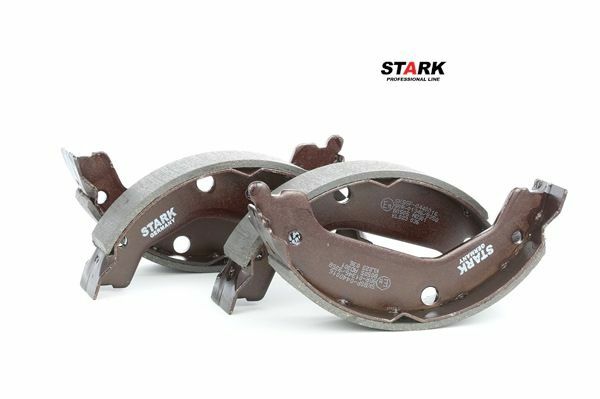 Due to the carefully chosen composition of the friction compound, Stark Professional Line parking brake shoes ensure instant braking of the vehicle if the primary braking system fails. They are highly wear-resistant. Risk of lining displacement is reduced to a minimum. 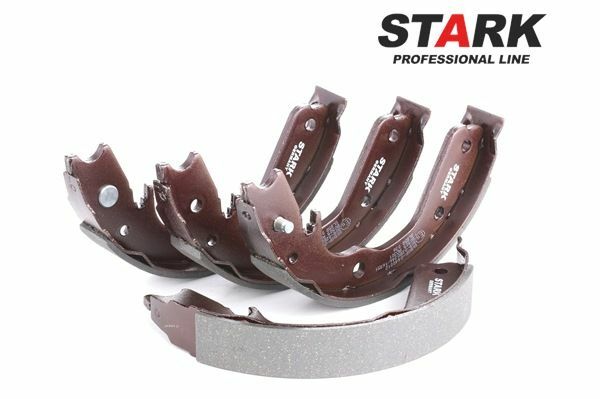 Through the use of the special glue and special technology of gluing, reliable attachment of the friction lining on the surface of the metal housing is ensured. Resistance to moisture and aggressive chemicals. 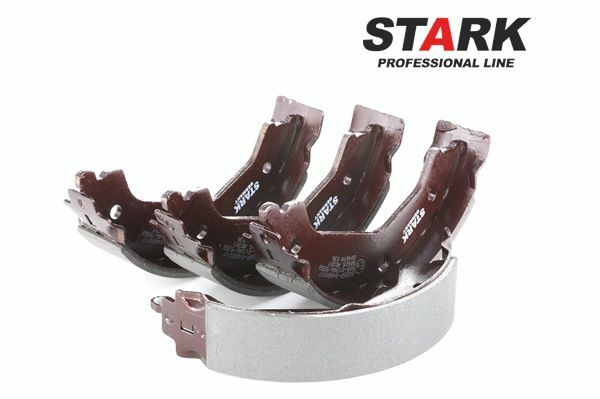 The components do not break in case of brake fluid contact with their surface. 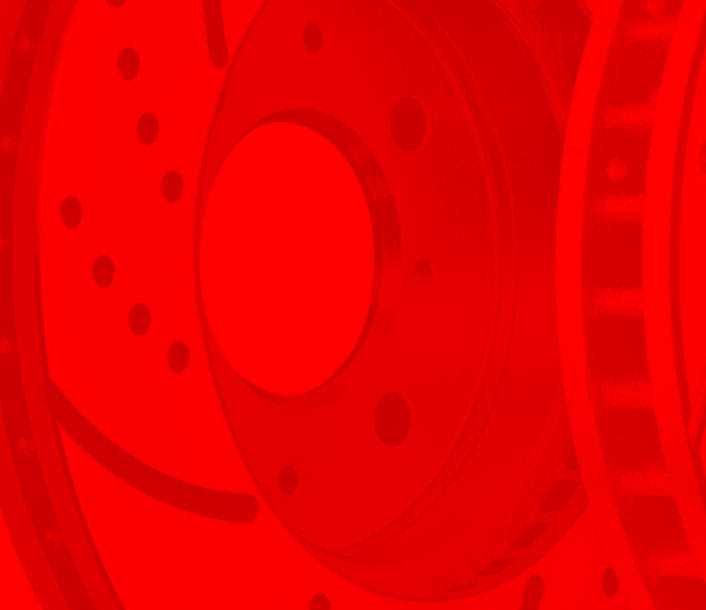 Metal components are thoroughly processed and coated with a special corrosion inhibitor.